RICHMOND – Governor Terry McAuliffe today announced the 27th annual October Virginia Wine Month celebration, offering visitors a chance to discover that Virginia is a wine destination unlike any other, with well over 3,500 acres of winery and vineyard locations, seven American Viticultural Areas, and more than two dozen wine trails. 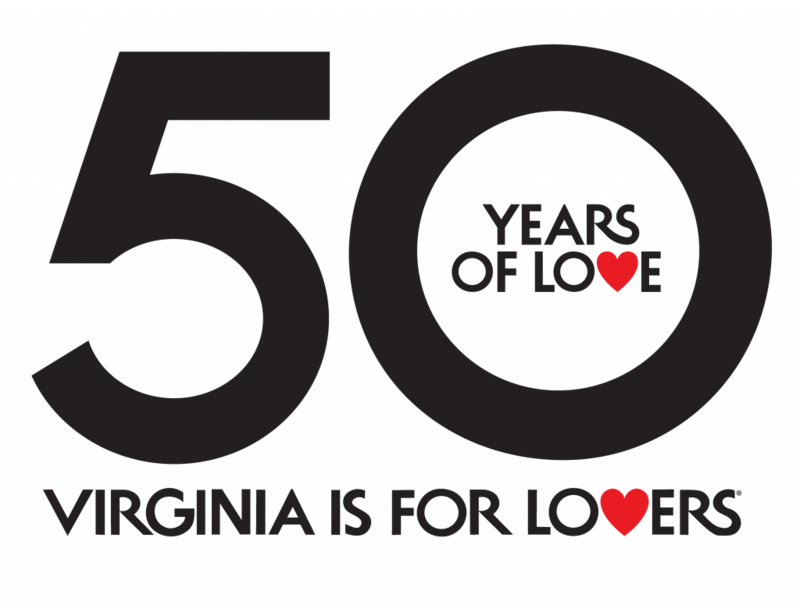 The theme for October Virginia Wine Month, “Discover Your Local Crush,” promotes Virginia wines at more than 250 wineries and more than 150 restaurants statewide. October is traditionally peak harvest time at wineries, and the cooling weather and stunning views of the Virginia countryside make a perfect backdrop for visitors to enjoy unique experiences and high quality wines in a picturesque setting. Earlier this week, Governor McAuliffe announced that sales of Virginia wine continued their pattern of growth during fiscal year 2015 and reached another record level, increasing by almost two percent from fiscal year 2014. Virginia wineries sold more than 524,000 cases of wine, or more than 6.5 million bottles, in fiscal year 2015 versus a little more than 515,000 the previous year (revised figure from final 2014 fiscal year data). Sales of Virginia wine have increased by 26 percent since fiscal year 2010. For many wine lovers, October Virginia Wine Month is the best time of year to visit Virginia wine country, when the vineyards and wineries are creating their next great vintage and celebrating with dozens of special events and activities. From the coastal serenity of the Eastern Shore to the majestic splendor of the Blue Ridge Mountains, each wine region provides travelers with a one-of-a-kind wine experience. Virginia is one of the only wine destinations in the country where visitors can kayak to a winery, enjoy bluegrass music while sipping local wines, sample regional wines at a National Park or enjoy wine at a National Historic Landmark. Virginia currently ranks fifth in the number of wineries in the nation with more than 250. Virginia is also the nation’s fifth largest wine grape producer. According to a 2012 economic impact study, the Virginia wine industry employs more than 4,700 people and contributes almost $750 million to the Virginia economy on an annual basis. In addition, more than 1.6 million tourists visited Virginia wineries in 2014, according to the Virginia Tourism Corporation. For more information on October Virginia Wine Month, wine travel in Virginia and a full list of activities around the state, go to virginia.org/winemonth or virginiawine.org/October-wine-month. Virginia has been listed as one of the best wine travel destinations in numerous media outlets including Wine Enthusiast, Bloomberg News, USA Today, Food & Wine Magazine and the Washington Post.